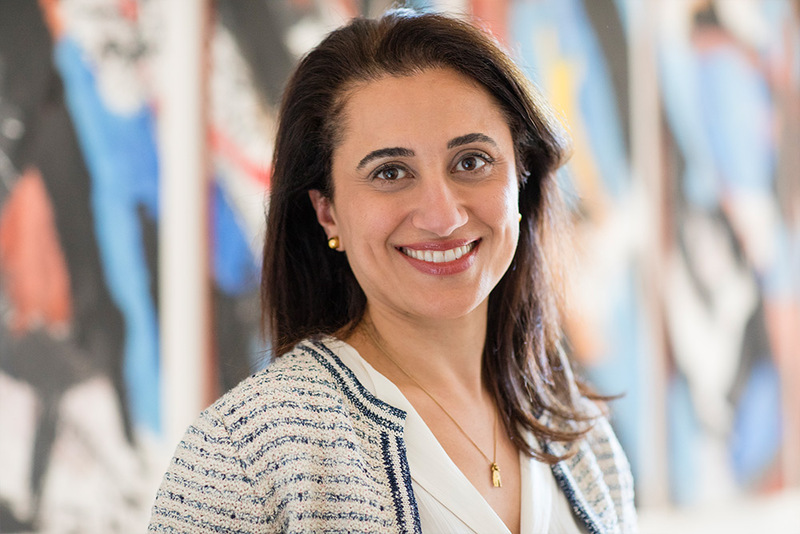 After graduating from King’s College London, Dr Laila Kaikavoosi has gained extensive experience in diagnosis and treatment of all aspects of adult and paediatric medicine. She has trained and practised in the UK and America and is very familiar with the healthcare systems of both countries. Dr Kaikavoosi practised in the fields of Gastroenterology and General Medicine before completing her General Practice training in London and gaining Membership of the Royal College of General Practitioners in 2007. She has a special interest in Women’s Health and is a diplomat of the Faculty of Reproductive and Sexual Health. She loves to combine her knowledge of conventional medicine with the use of bio-identical hormones in order to optimise the health of her patients. The Marion Gluck clinic provides the perfect environment where she can practise in this way.